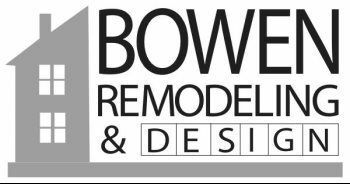 Our showroom has everything you need for your interior remodeling projects. We have 14 bathrooms on display and 10 kitchen set ups for you to see. We also have everything from tile, plumbing fixtures, vanities, and everything in between for you to pick out the products that fit your needs.